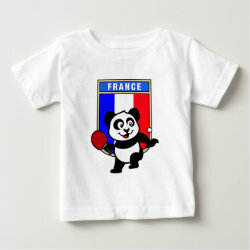 This is a cute original cartoon design for table tennis players and fans. 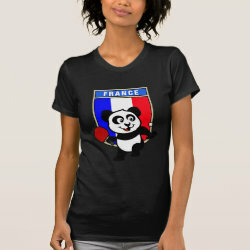 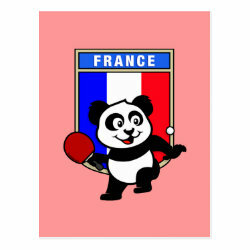 Panda loves to play table tennis in front of this flag of France! 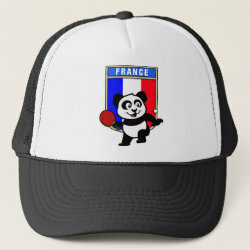 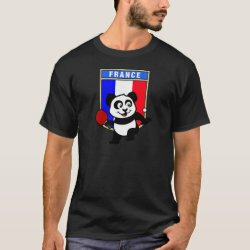 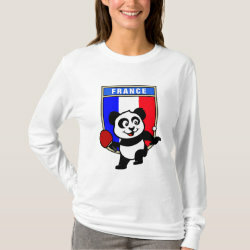 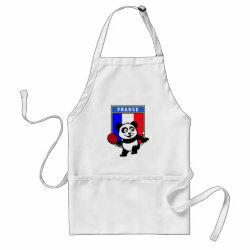 This table tennis panda swag is a great gift for table tennis players and fans!